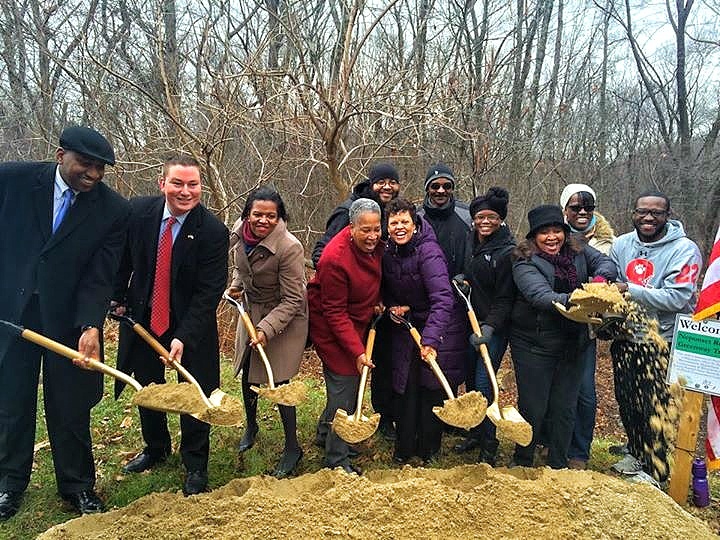 Neponset Greenway Trail Groundbreaking | Hiking 4 Life: Get up. Get out. Go Hiking!